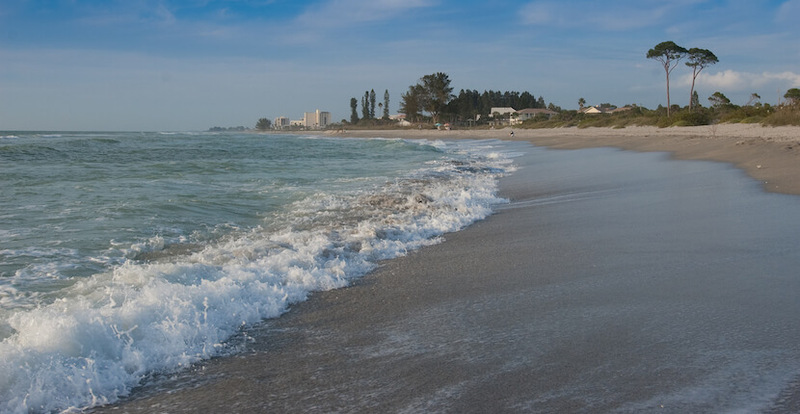 Venice Beach is a favorite beach spot for locals as well as divers who come for its coral reef which is located a quarter-mile offshore. 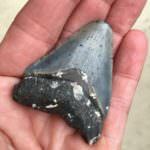 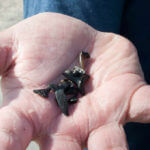 Like many of the Venice area beaches, you have a good chance of finding shark’s teeth washed up on the sand and seeing dolphins play just beyond the swim area. 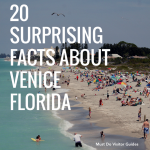 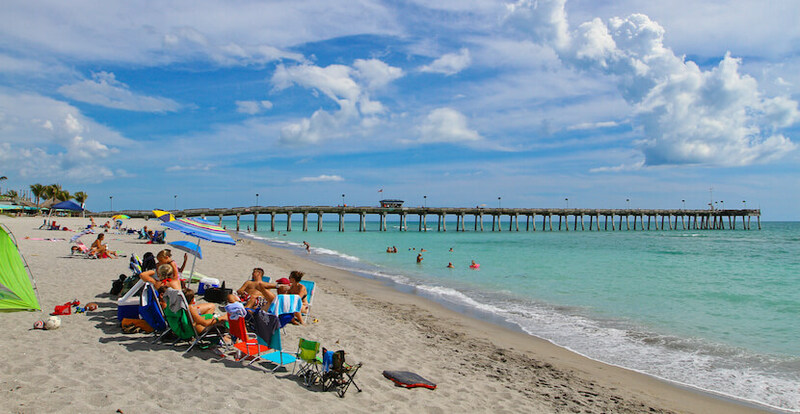 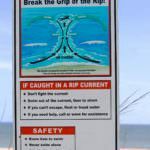 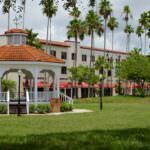 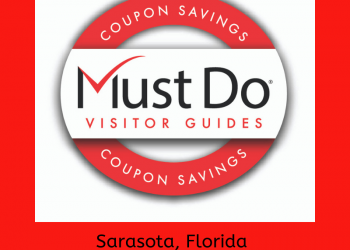 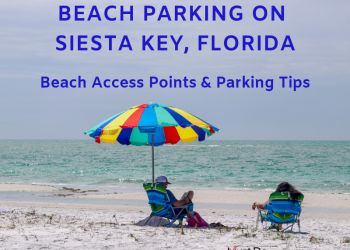 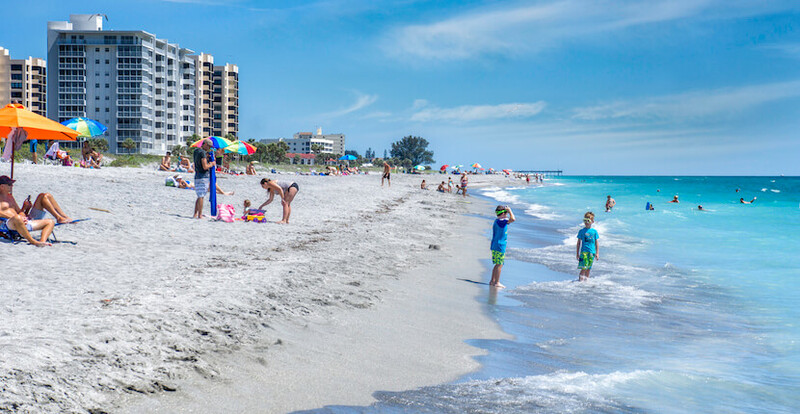 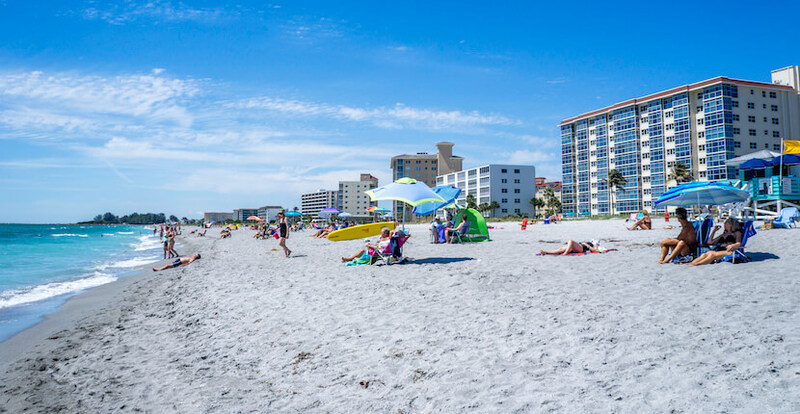 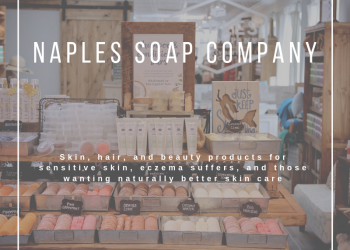 Read our blog articles about beach safety, Florida Sunshine Survival Tips and check out our blog and infographic for Sarasota top 10 beaches!